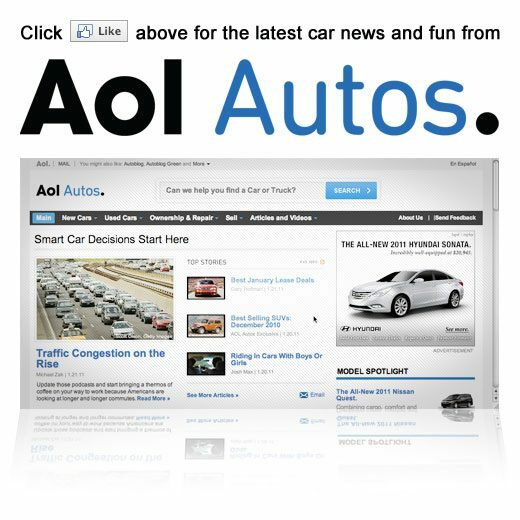 AOL Autos on Tuesday announced that the leading automotive research and news site will feature a new Technology of the Year (TOY) Award at the 2013 CES event. The autos portal will rely on a panel of expert judges including tech and auto experts from AOL’s various properties including AOL Autos, Autoblog and Engadget along with feedback from their millions of unique customers to ensure that the best in technology is chosen. The award comes at a time when auto manufacturers have begun touting advances in technology almost as much as their advances in basic and traditional hardware. Anyone interested in checking out the annual competition can visit autos.aol.com/award where evaluations will be completed along with critical reviews, news about emerging automotive technology and general industry coverage. According to AOL the categories covered for Technology of the Year awards include telematics, connectivity and active safety. When AOL voters are invited to cast their vote for best technology the top vote seeker will count as one judge vote.